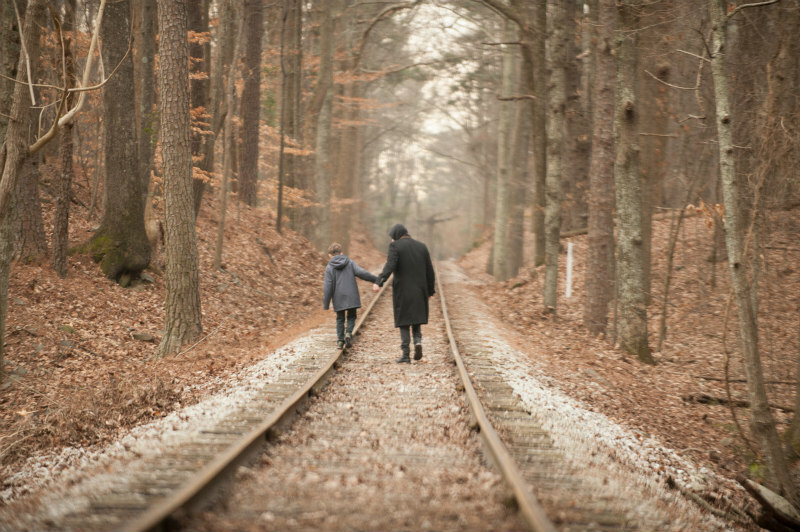 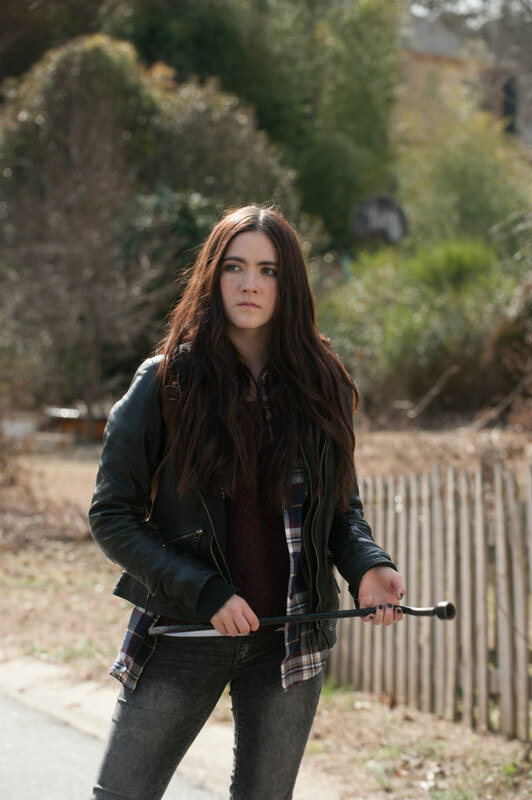 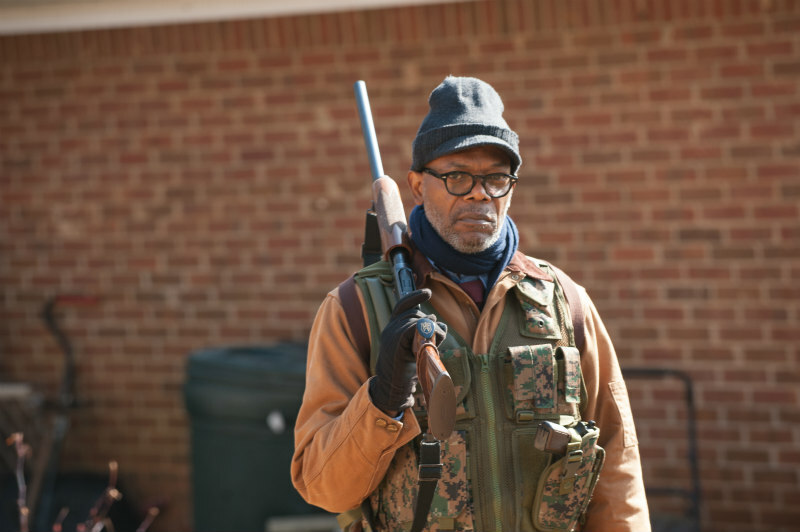 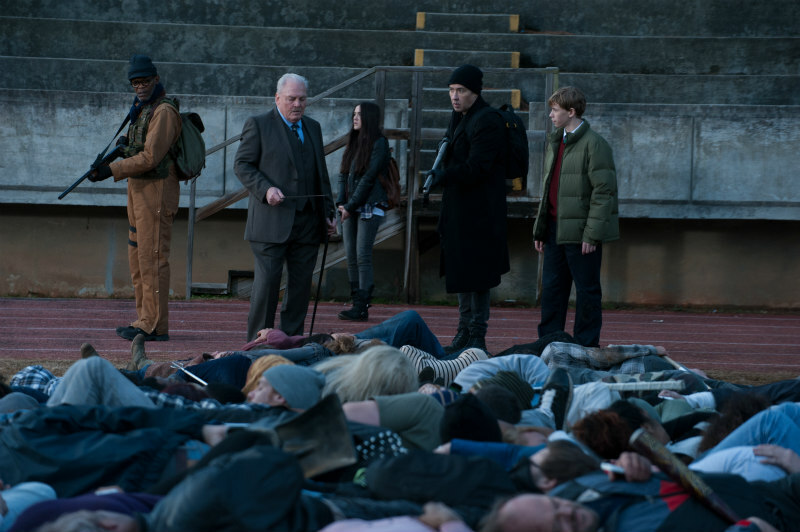 Signature Entertainment have just released the UK trailer, poster and a bunch of stills for the upcoming Stephen King adaptation. 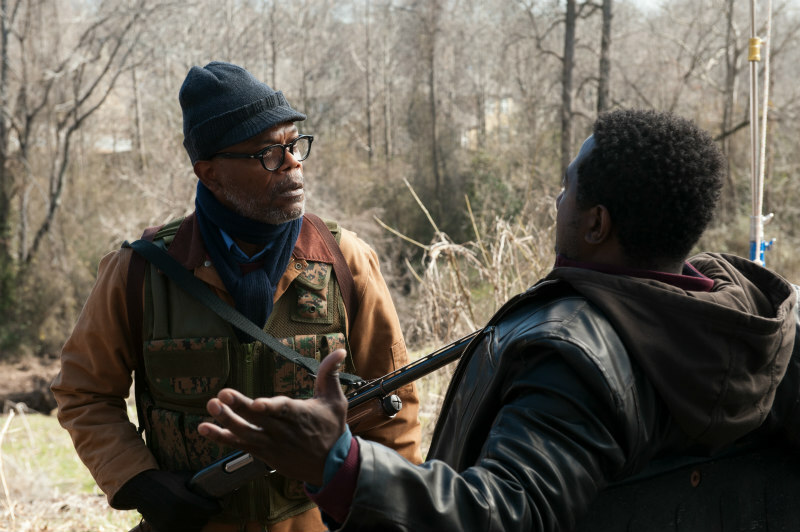 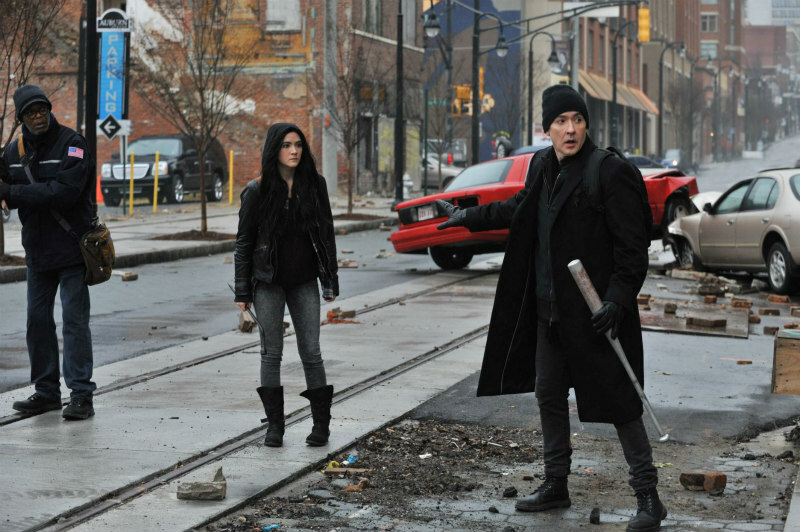 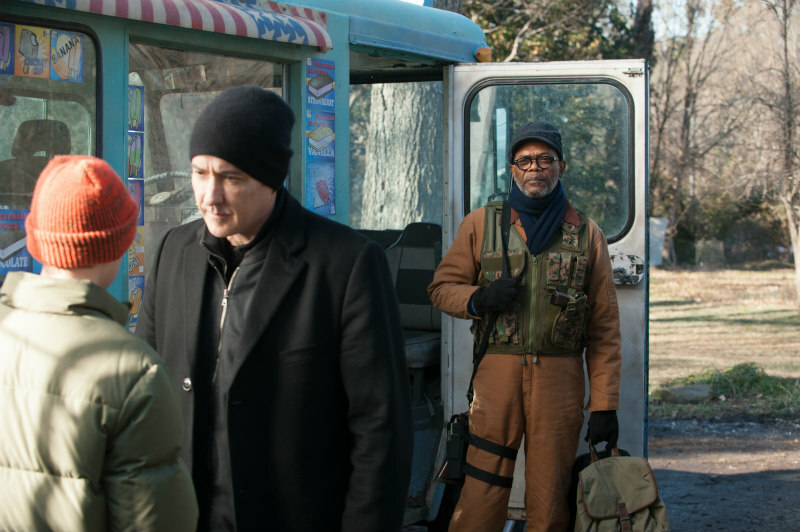 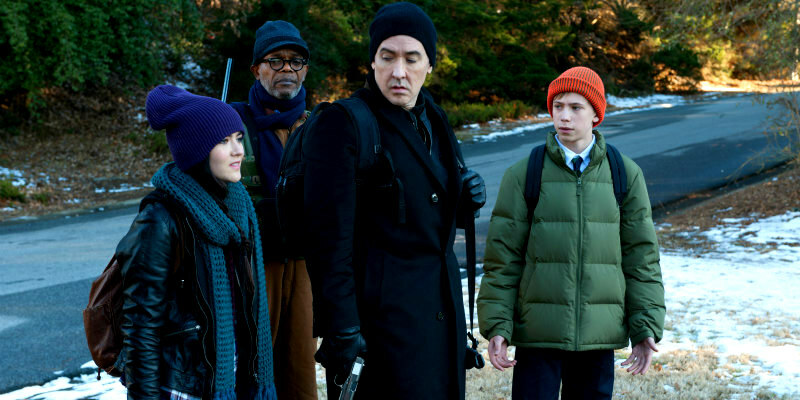 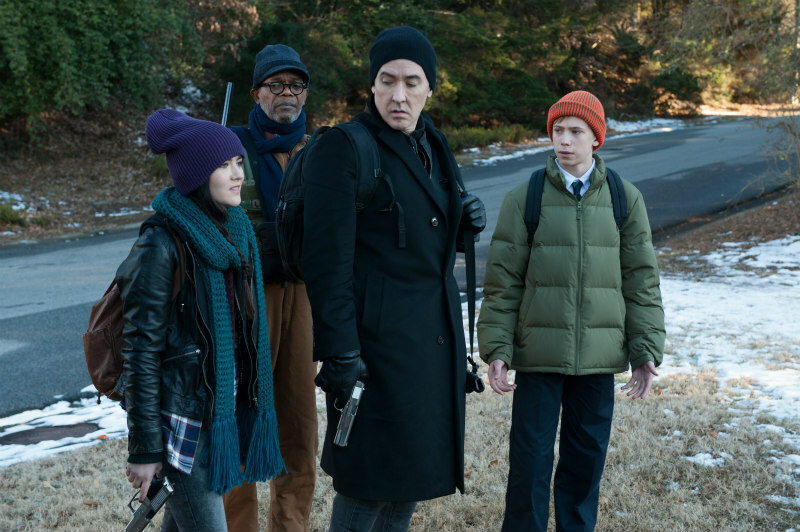 In this highly anticipated adaptation of Stephen King’s bestselling apocalyptic thriller, John Cusack (1408), Samuel L. Jackson (Django Unchained) and Isabelle Fuhrman (Orphan) star as one of the few survivors of a murderous epidemic fending off bloodthirsty predators who have been dangerously re-programmed to kill by a mysterious worldwide phone signal. 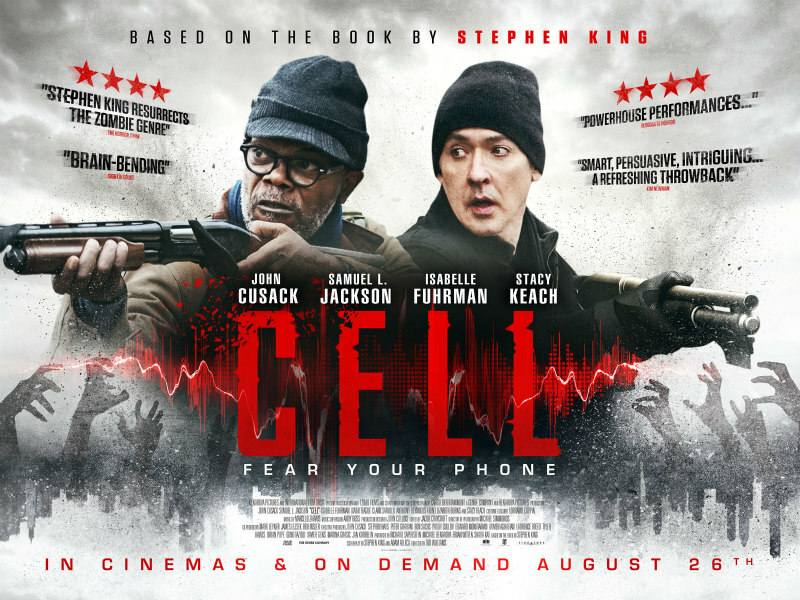 Cell will receive its UK Premiere at Horror Channel FrightFest Thursday 25th August before hitting cinemas and VOD from August 26th.